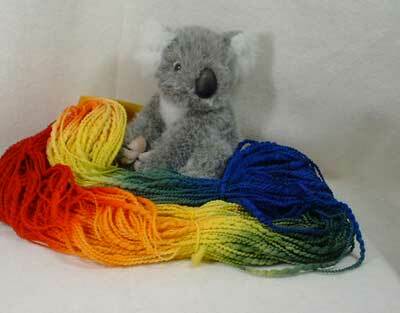 Welcome to Yarns and Threads, a yarn shop dedicated to featuring fine yarns and supplies for fiber artists. We feature Bryson, Brittany, Addi Turbo and Darn Pretty needles and hooks. 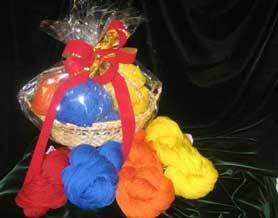 We carry yarns from Cascade, Brown Sheep, Cherry Tree Hill, Mountain Colors, Skacel and S.W.T.C and more. Special items- needle cases from Firefly Bags, swifts, blocking wires, books and patterns. Shepherd's Wool- Made in Michigan- fine worsted merino wool in 30 great colors. Please enjoy browsing and shopping with us. 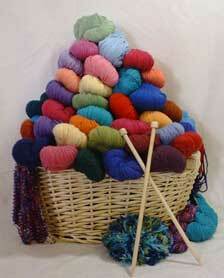 If we can be of further assistance, please contact us at info@yarnsandthreads.com. You may also reach us on our local number, 1-906-296-1266. We look forward to helping you achieve beautiful needlework creations. 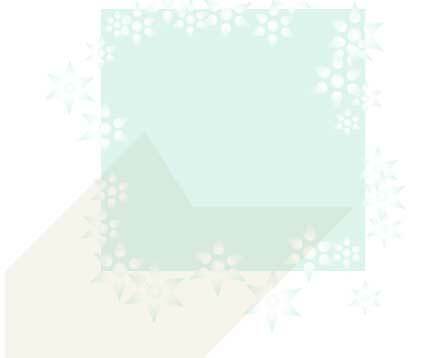 You may enter any of the pages by clicking on the areas in the contents column at the left. We offer secure ordering. Shop online here. For your convenience, we accept MasterCard, Visa, Discover, American Express and PayPal Credit cards.